Cllr Jill Seymour has launched a petition against plans to erect huge 130m high wind turbines at Gnosall near Newport. 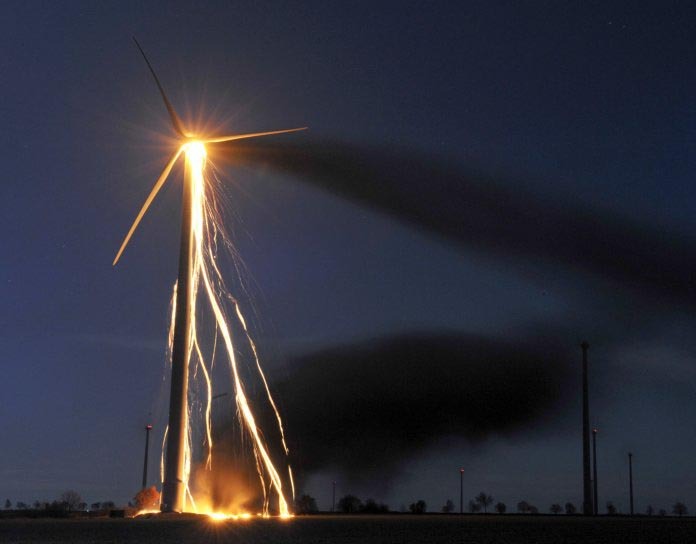 Wind turbines are an expensive, inefficient way of producing electricity – they require a subsidy from the taxpayer from the moment they’re built until they’re decommissioned just to break even and they produce less than 6% of the electricity we need. It costs well over £1bn a year to subsidise wind turbines, most of which goes to multinational corporations and rich landowners. They’re unsightly, dangerous, ineffective and expensive and they have no place in Shropshire. My Mum is originally from Gnosall. I don’t think the village of Gnosall needs Windturbines as this would spoil the beauty of Gnosall.